June 28, 2017 – New Orleans – The US Water Alliance last night awarded the US Water Prize to: Aurora Water, for its Prairie Waters program; Kohler, for its water sustainability efforts; and, Change the Course, for its national freshwater restoration campaign. This year, the Alliance added two new categories to the US Water Prize, Outstanding Journalism on the Value of Water and Outstanding Public Official. Those awards were given to Mark Schleifstein, for his decades of reporting on water and the environment at the New Orleans Times-Picayune, and Adam Putnam, for his work as Florida Commissioner of Agriculture. The awards ceremony took place last night at the historic Civic Theater in New Orleans and kicked off One Water Summit 2017. Convened by the US Water Alliance, the One Water Summit 2017 brings together 600 water leaders from across the country to network, engage in dialogues about the most pressing topics in water, and to bring actionable ideas back home. 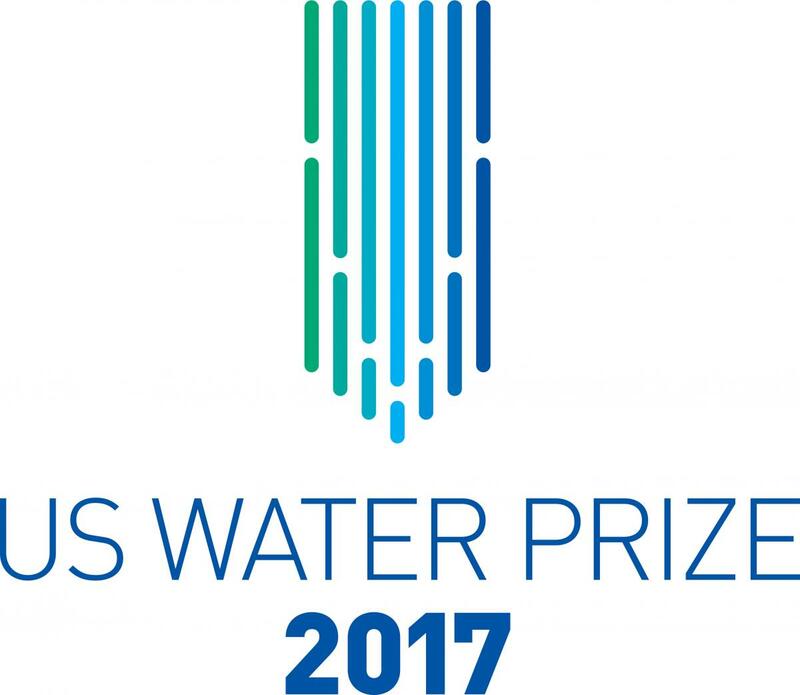 Read more about the 2017 US Water Prize winners here.